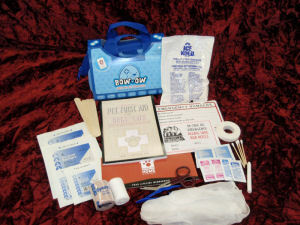 This essential first aid kit for dogs, Bow Ow™, was created at the request of Veterinarians across the country. Intended for those individuals who want the necessary emergency stabilization first aid tools to handle emergency situations. The rugged, water resistant box, is perfect for the home, field, and automobile. Be prepared, your pet is counting on you. Veterinarian approved. 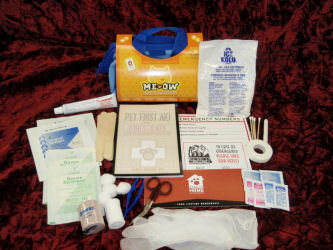 This essential first aid kit for cats, Me OwT, was created at the request of Veterinarians across the country. Intended for those individuals who want the necessary emergency stabilization first aid tools to handle emergency situations. 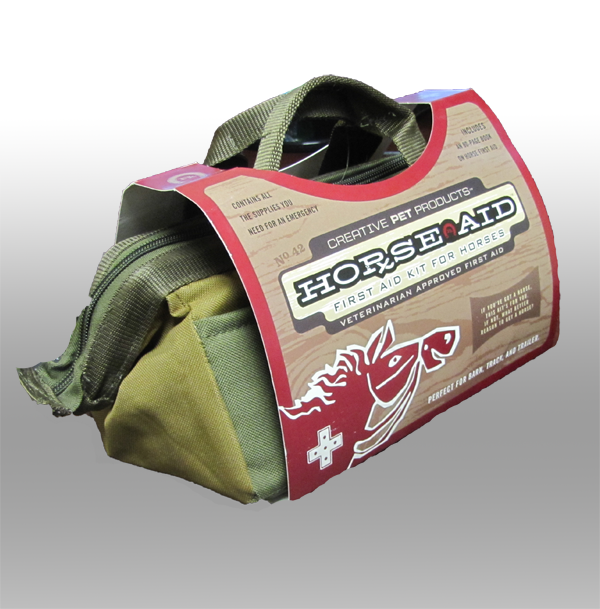 The rugged, water resistant box is perfect for the home, field, and automobile. Be prepared, your pet is counting on you. Veterinarian approved. 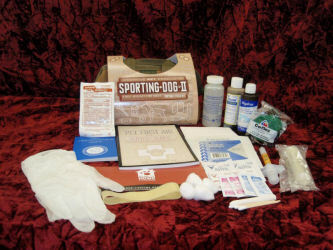 TSporting DogT II First Aid Kit for Dogs is a reliable product for your most reliable hunting buddy. This essential first aid kit for sporting dogs, dogs that are out in the wild, includes all the necessary emergency stabilization first aid items as well as an approach to emergency first aid for the dog owner. The rugged, water resistant bag is perfect for the hunt, field trails, competition or field. Veterinarian approved. Be prepared, your dog is counting on you. This kit may save your dog's life, and it will take care of all those nicks and cuts that occur after a long days hunt. Buy one, give one to a friend. Bulk Discount, purchase 3 at only $17.95 each! 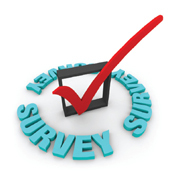 Pet CredentialsT keeps track of all the important information for pets on the go. A 36-page book with space for all of your pet's health / medical information. It's like a passport for your pet. 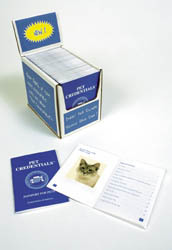 Pet Credentials ships and sells in a handy retail-ready box. The book that helps owners record important and special information about their pet. This becomes invaluable information when traveling. 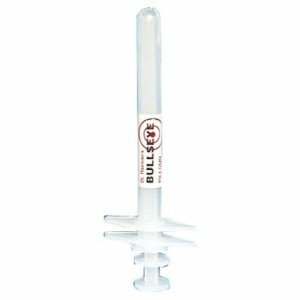 Also designed by a Veterinarian, the BullseyeT Pillgun allows you to easily administer tablets and capsules to dogs and cats. These dispensers eliminate the "hit or miss" oral feeding and medicating of animals. 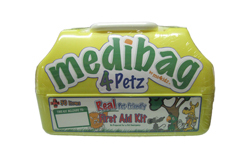 44 piece large pet first aid kit includes all the special items your pets may need in the event of an accident. Contains bandages, wound care items, antiseptic, peroxide for vomiting, pet first aid guide. · (1) Sterile lubrication .71oz. Large Pet First Aid Kit Dimensions: 9"x8-3/8"x2-1/2"